In any industry, cost estimation is a critical process that’s executed before any purchases are made. It contributes to the success of a project as it helps to keep in touch with project constraints and limitations. An accurate cost estimation should be put on the front line when it comes to setting up a project’s parameters as it is one of the factors that define a successful progress. There are a lot of ways to create your own cost estimation template. Alternatively, you can download a template of cost estimates that we conveniently have for you below. These templates vary in format, so choose the one that you think will suit your style, preference, and your needs. They can be easily accessed online and are downloadable anytime and anywhere using your laptop or smartphone as long as you have an Internet connection. Let’s not wait further and let’s start looking at the cost estimate templates below! Why is Cost Estimation Important? When you think of cost estimation, your mind will always wander towards the budget. When starting a new project, it is important that you know how much you have to give a proper estimation of the resources needed for the project. There may be times during the project that there are added costs for additional resources. When money-based problems arise, create a separate file or tally for them so there wouldn’t be any complications regarding the estimates. This will help when you come to the end of the project and have to tally up final costs with your original cost estimation. Charts are made to make things simpler and easier to understand especially when it’s for keeping track with the costs. You can use a pie chart to create a visual representation of the total cost with each division dedicated to the individual costs. It is a must that you monitor your expenses whether the spending is budgeted or not. When the project is involved with great financing, a chart can work very well for it since projects like that have a longer time frame. The longer the time frame, the longer you would also need to monitor your finances. If you have used a pie chart from a previous project, you can use that as a basis or reference for your current project. It will help you give insights on how to manage the budget well and to avoid any similar mistakes. But since it’s only for reference, you should be able to cover up everything else in your current project that wasn’t similar to your previous projects. When you think that time is money, you would be more attentive to the estimations that you create the budget. You can closely monitor the time that each employee’s hours and create an estimation of the total time they spend on each leg of the project. This will help you present a cohesive estimate of costs for your current projects and the other projects to come down the line. Also, when you think that time is money, it allows you to turn an indirect cost into a direct cost, which greatly helps you in forming a better estimate of your final budget. The purpose of the cost estimates is to justify the estimates. They should not be too high or too low. If it’s too high, the client might be inclined to go to another company. On the other hand, if it’s too low, suspicions may arise and the client might not move forward with doing business with you. 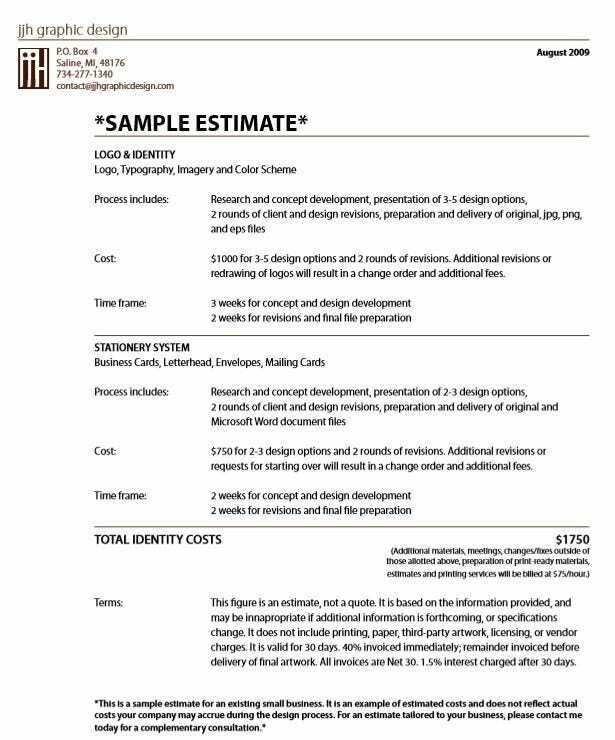 With a proper cost estimate document, the client will be able to know if the estimates were just right and there were no underhanded tricks done. If the cost estimate does justify the estimates, you will gain more credibility with your honest and professional work. Cost Estimate Number – This is like a serial number, an identifier, or a control number for each cost estimate. Having one on your template will help you easily track a certain cost estimate in case you need to review one or need one for a different purpose. Client Information – The client information mostly consists of the client’s personal data such as the name, phone number, address, and possibly email address. This is a standard component for any cost estimate since you will be in constant communication with your client until the project ends. You need to update your client from time to time and ask if there are still changes needed to be made for the project. Validity Period – In cost estimates, a time frame is provided for the customers so they could make use of the estimate. If the cost estimate goes beyond the provided period, the estimate loses its validity. Description of the Estimated Products or Services – The description should be brief and concise to avoid confusing your client. This information provides details about the condition and quality of the products or services. This may also refer to the number of the products, the scope of the services, the prices per unit, and a summary of the total amount due. Payment Terms and Conditions – The structure for the this will depend on your preferences or the company. In the cost estimate document, you should provide your client the options for payment. Some examples are the Cash On Delivery (COD) and Full Payment on Delivery. Using a generalized cost estimate. As what you have seen in the list of cost estimation templates, the templates are tailored for a particular job like interior designing, web programming, and graphic designing. If you or a company is in charge of issuing, the cost estimate should be specific in targeting a particular industry. Doing so would avoid any confusion and misinterpretation on the client or customers’ end. Usage of unreasonable terms and conditions. 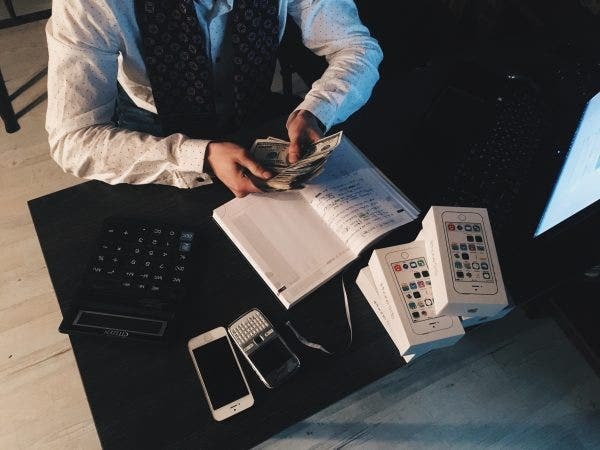 Defining what’s unreasonable is a subjective matter and it will depend on the situation of the case such as the client’s ability to provide the finances, the nature of the transaction, and the laws that bind the contract. If possible, you should consider the aforementioned factors so you would be able to write a fair and just cost estimation. Ignoring the circumstances of your client. Your cost estimate is like a proposal. As such, you should be able to maintain transparency with your clients in order to achieve a harmonious relationship with them. And, since this is a proposal, you should properly communicate with them. 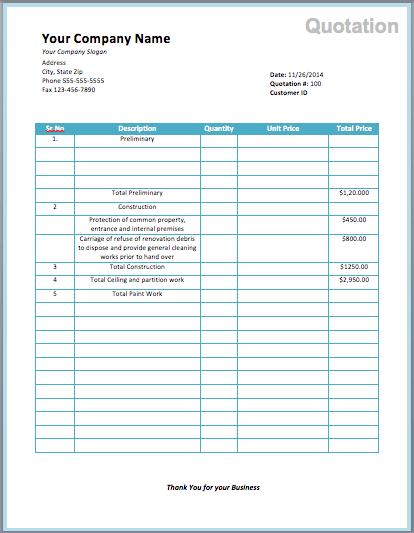 A Cost estimate is a formal document that lists all the estimates for your products or services. 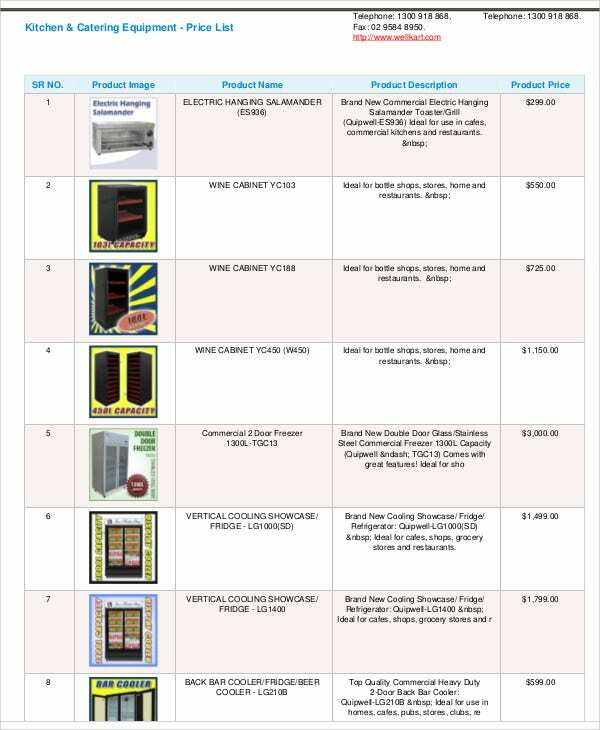 It helps you keep track of the purchases and their prices so you would be able to present it properly to your client. On the clients’ side, the cost estimate is an essential document that will help them know how much budget they should prepare. It would also be able to let the client know how fair you are with your pricing. Your chosen cost estimate template should be aligned to right job for it. But, if you failed to look for one that’s appropriate for you, you can still download any of the templates above and just do minor changes in the template, like changing the title of the cost estimate and other details that are not aligned with your job. 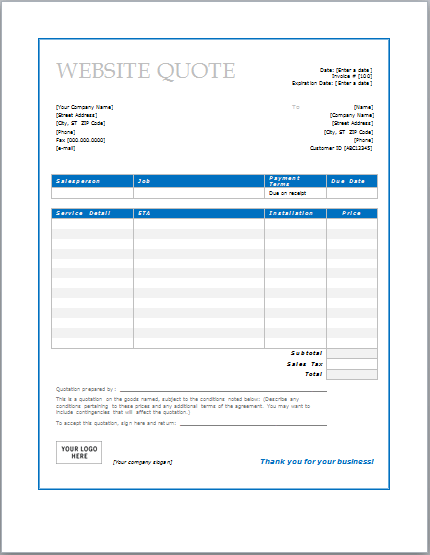 We hope we have helped you in choosing the right template for your cost estimate. 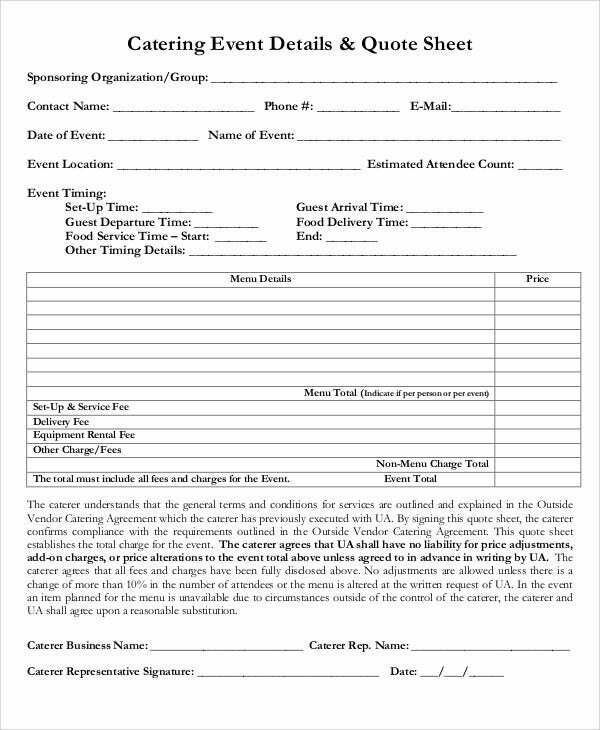 If you find this template helpful, please bookmark this page and share it with your peers in case they also need these templates. We wish you all the best in your endeavors and may you be successful in your business!